Do you have a PocketPC and want to play chess via the internet with players from around the world? 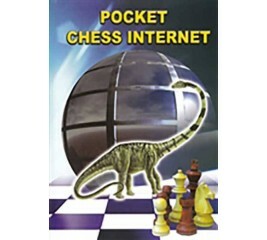 If so, you need Pocket Chess Internet from Convekta. Unlike other internet playing services, there are NO ANNUAL FEES - once you have purchased the software, you will have a lifetime membership to one of the top Internet chess portals - ChessOK.